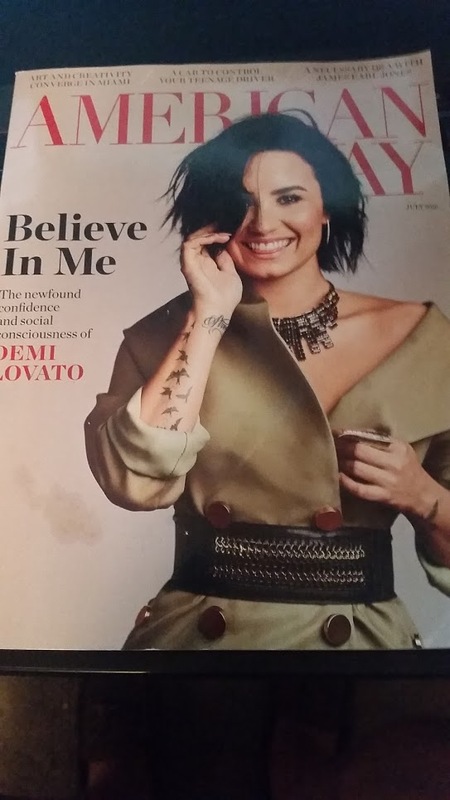 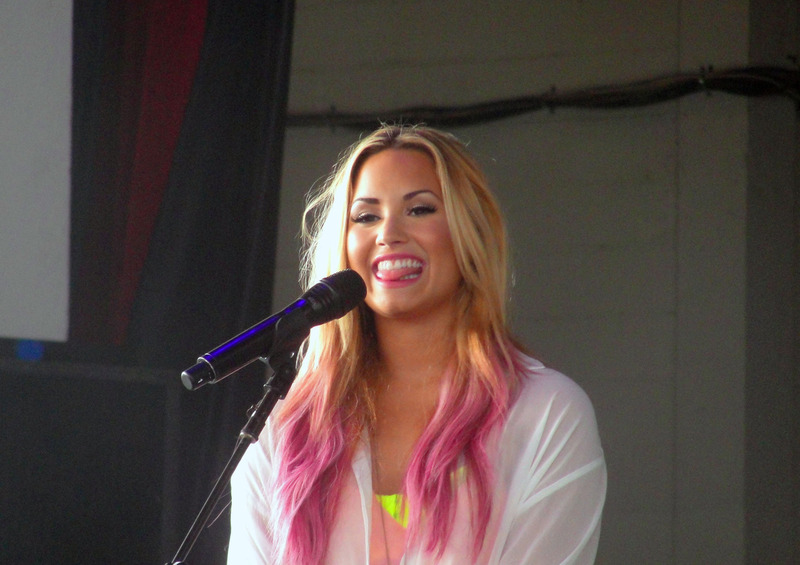 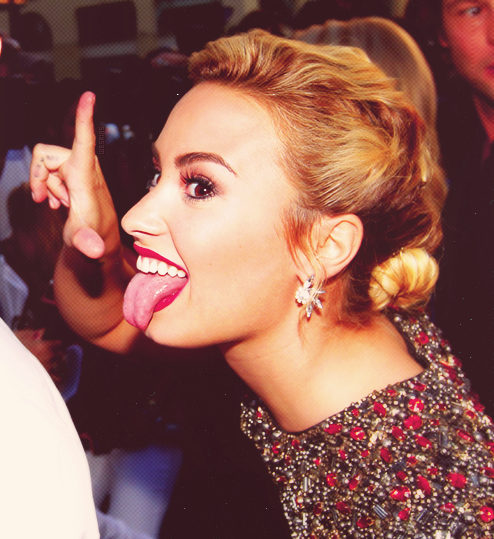 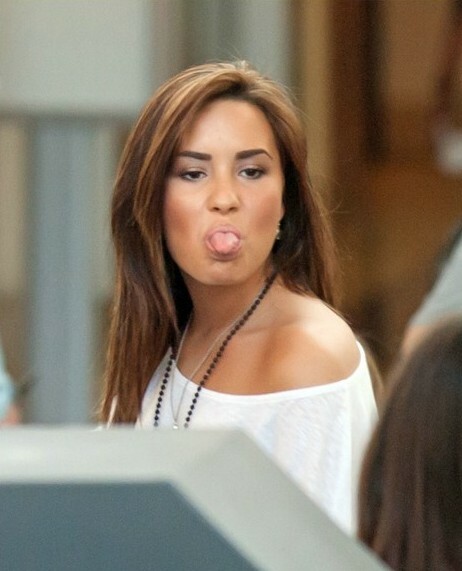 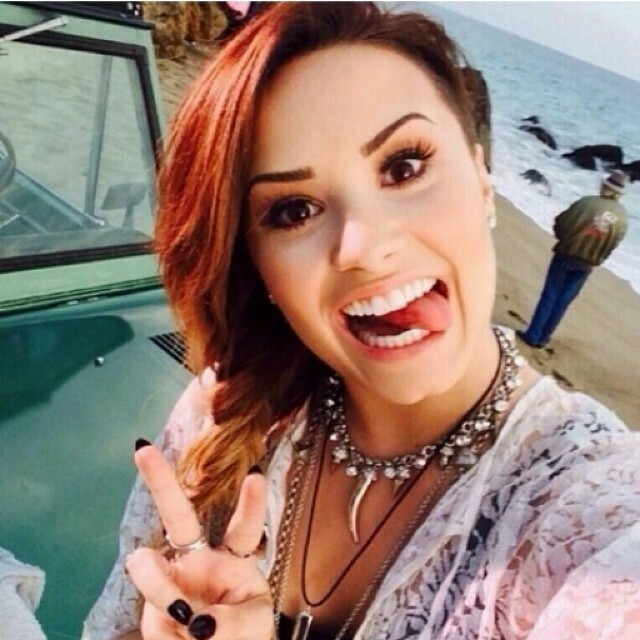 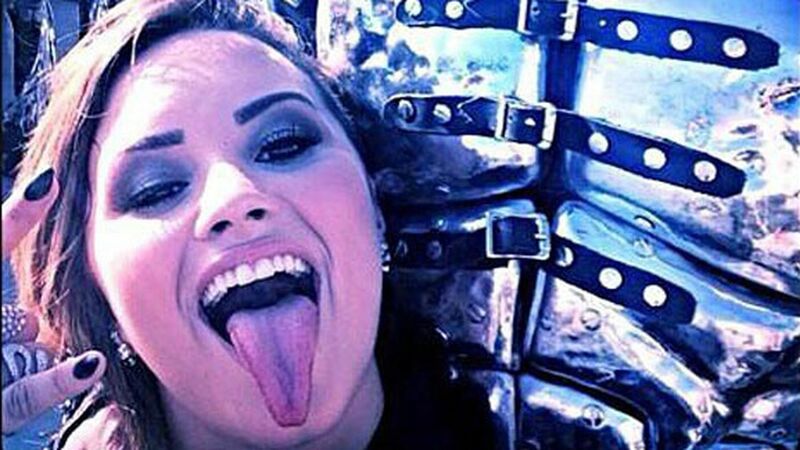 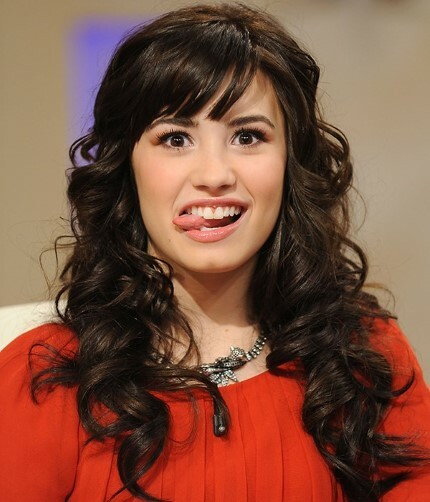 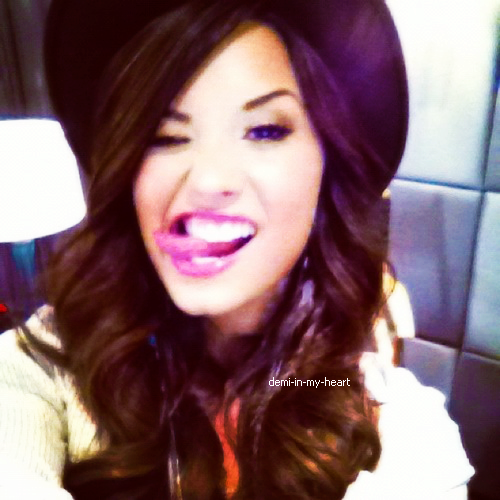 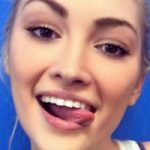 Wow Demi Lovato sticks her tongue out a LOT. 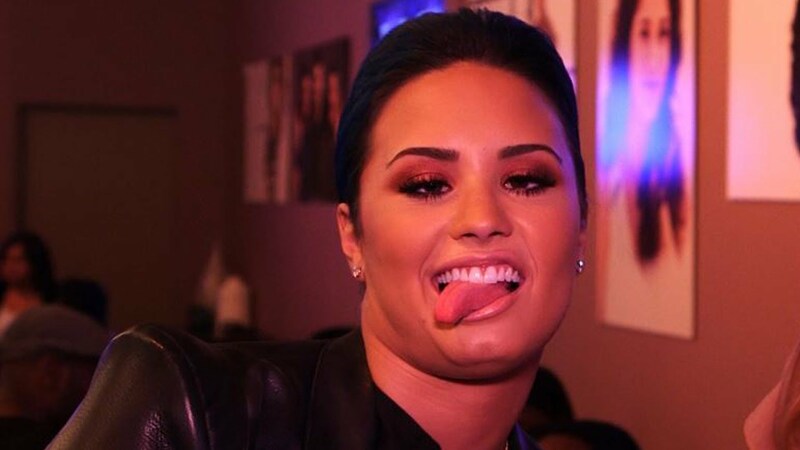 40 pics? 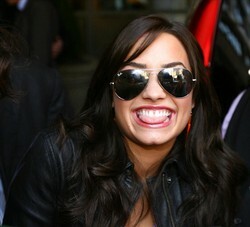 She is one of the champs!